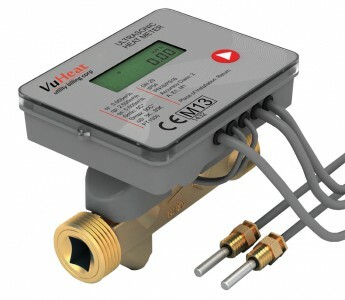 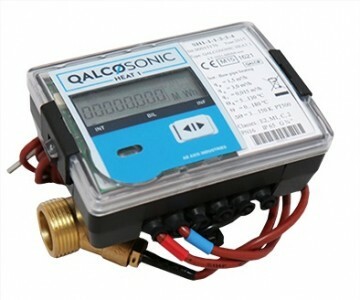 Our range of Thermal Heat energy meters for heat metering in small and large pipes, provide cost efficient and compliant solutions for Non-Domestic RHI heat meter requirements. 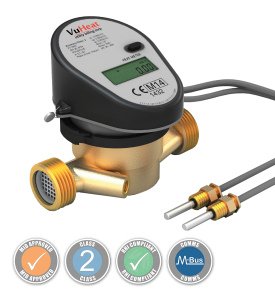 Our comprehensive range of MID Class 2 heat meters are suitable for use on biomass boilers, Biogas, Solar thermal, and heat pump systems etc. 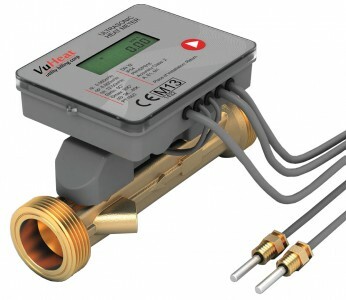 Sizes range from 15mm through to 40mm and above on Non Domestic RHI applications.